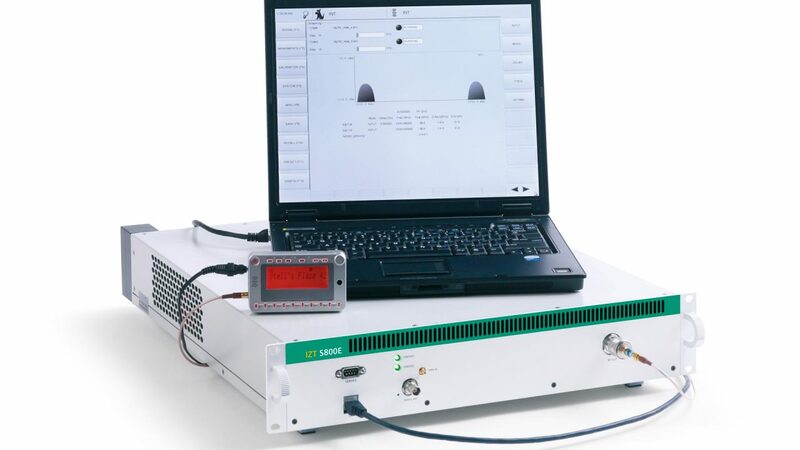 The IZT S800E is a cost efficient test signal source for the two SDARS systems Sirius and XM. Its functionality is specifically tailored to the needs of manufacturers of tuner modules and application software development. The IZT S800E is discontinued. Have a look at the successor product here: IZT S1000 / IZT S1010.